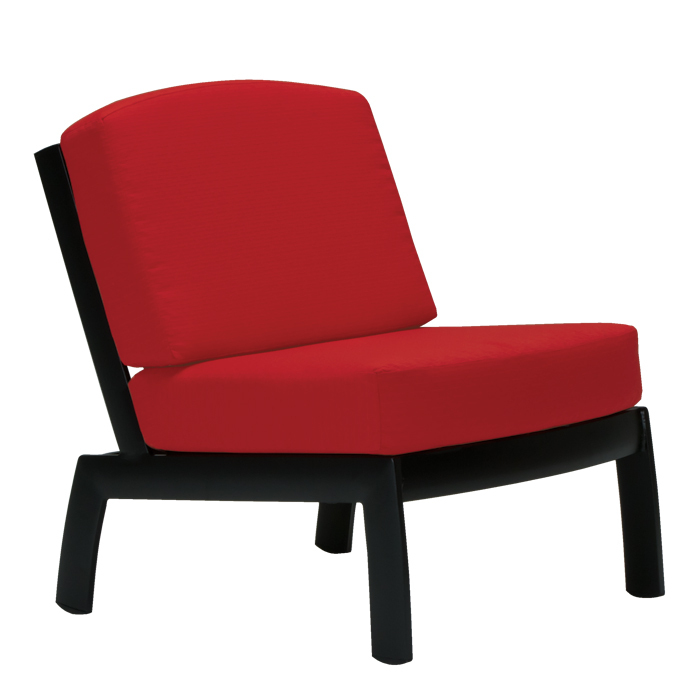 Featuring RELAXplus® Cushions in your choice of fabrics, this modern module chair offers luxurious comfort at any hour of the day. Created by noted designer Richard Holbrook, the South Beach Cushion Armless Module was inspired by the stylish Miami neighborhood. Pair this module chair with other South Beach Modular Outdoor Patio Furniture to offer an expansive and ultra-modern ambiance to any outdoor space.